The Grand National will host a new champion in 2018 after One For Arthur was forced to withdraw due to injury. The Scottish-trained horse put forward a fine performance last season to win the crown, but will not be able to defend his title, leaving the winners’ enclosure open for a new competitor to come to the fore. Owners, trainers and jockeys desperately covet the National, which holds a unique place in the history of the sport. It’s arguably the world’s most prestigious meet and racing immortality awaits the triumphant party. We’ll now break down the horses with the best opportunity to secure the victory, although the race at Aintree has proven to be far from predictable. Total Recall has developed into an outstanding competitor. 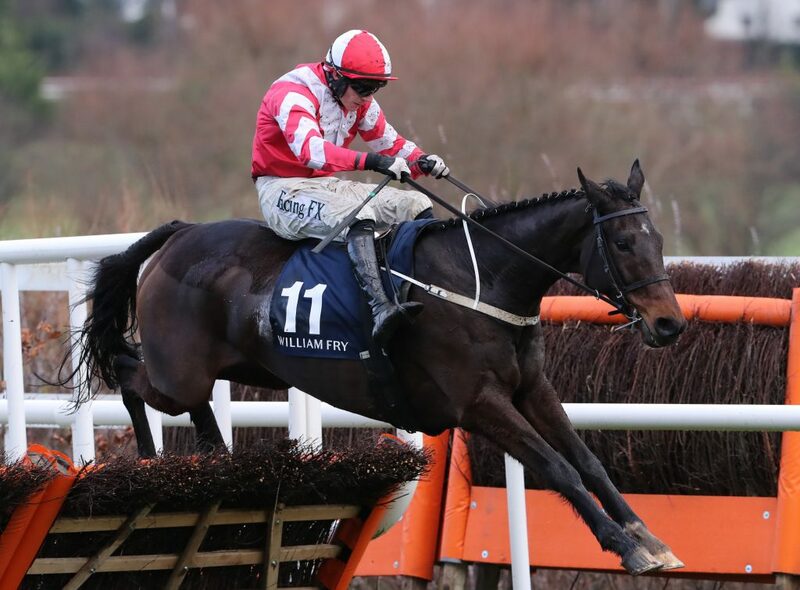 The Irish horse passed into the hands of Willie Mullins for the start of the 2017/18 National Hunt season and has developed into an outstanding competitor. He arrived with Mullins with only three victories, but since then Total Recall has doubled his win total. The bay gelding began his rise with a fine performance at the Munster National Handicap Chase with Ruby Walsh in the saddle, delivering a comfortable victory by seven lengths ahead of Alpha Des Obeaux. Total Recall announced himself on the stage with a brilliant outing at the Ladbrokes Trophy Chase, putting forward his credentials for the National. Paul Townend timed the surge to perfection down the stretch and the Irish horse had just enough to beat out Whisper by a nose to claim the crown at Newbury. The nine-year-old warmed up for Cheltenham at the William Fry Handicap Hurdle and was able to see out the win with relative ease ahead of Oscar Knight. Due to his success, Mullins put his charge into action in the Cheltenham Gold Cup. However, Total Recall endured his first setback, falling three fences from the finish, although he was not in contention anyway. Mullins has not won the National since 2006, but the Irish horse has the talent to end his drought. Blaklion has been in form this season, displaying a strong level of consistency. Nigel Twiston-Davies’ charge was considered the leading contender for the National last season. However, he failed to rise to the challenge at Aintree, placing off the pace in fourth as One For Arthur ran away with the victory. However, he has been in form this season, displaying a strong level of consistency, beginning with a second-place finish at the Charlie Hall Chase. The pace of his stable-mate Bristol De Mai edged him out for the victory at Wetherby by half a length. Blaklion bounced back with a brilliant performance at the Becher Handicap Chase in December. With Gavin Sheehan in the saddle, he made his surge two fences from the end of the meet and was able to canter to a comfortable victory, nine lengths ahead of The Last Samuri. Tough conditions held him in check along with the rest of the field in the Grand National Trial Handicap Chase at Haydock Park. He was one of only three horses to finish the race, placing in second well behind Yala Enki. Twiston-Davies’ charge has a strong chance to win the National, but will need to be flawless at Aintree. Tiger Roll was at his best at Cheltenham Festival last term. The bay gelding could be the value selection, although he has limited experience at Aintree with just one race under his belt at the racecourse. Gordon Elliott’s charge has been inconsistent over the past year. When he has been good, he has been brilliant, although there have been underwhelming displays. 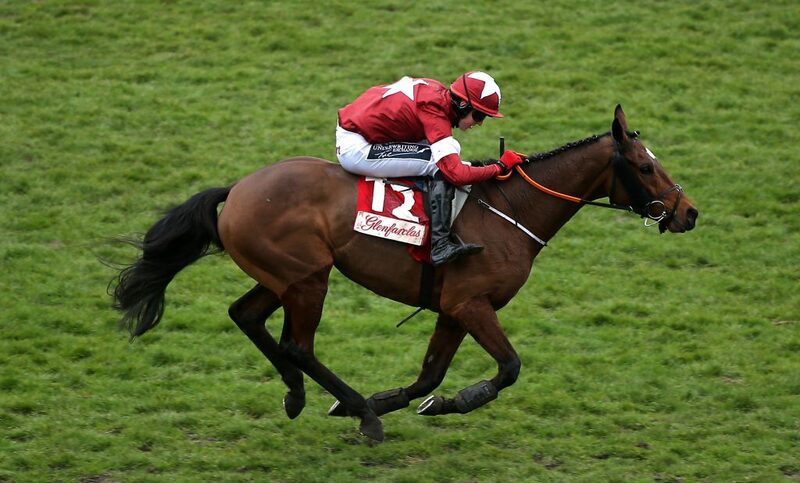 Tiger Roll was at his best at Cheltenham Festival last term, triumphing in the National Hunt Challenge Cup. 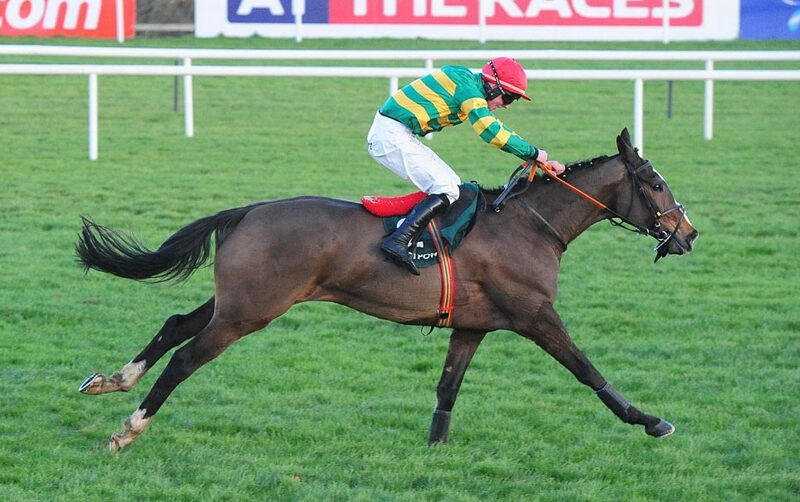 However, he followed this outing by pulling up in the Irish Grand National at Fairyhouse. He began the 2017/18 National Hunt campaign by losing out to his stable-mate Pallator in John Shortt Legends Challenge Race at Punchestown. The Irish horse then struggled for rhythm in the Clonmel Oil Chase before he pulled up two fences from the end of the race. Before Christmas he was well off the pace in the Cross Country Handicap Chase, finishing in fifth place. However, Elliott’s charge put forward a flawless display to notch successive wins at Cheltenham Festival, triumphing at the Glenfarclas Chase by two lengths. It will take a special effort for Anibale Fly to win the National. Another horse that could surprise at the National off the back of a decent outing in the Gold Cup. Tony Martin’s charge has not been in great form this term in the National Hunt, beginning with an underwhelming outing at Down Royal. Another poor performance followed at Fairyhouse before the French horse proved his quality at Leopardstown at the end of December in the Paddy Power Chase. Donagh Meyler put his charge in a strong position in the contest and Anibale Fly had the speed down the straight to pull away from his rivals to win by a comfortable distance. The bay gelding was unable to build off his victory as he fell at the Irish Gold Cup two fences from the end of the race. 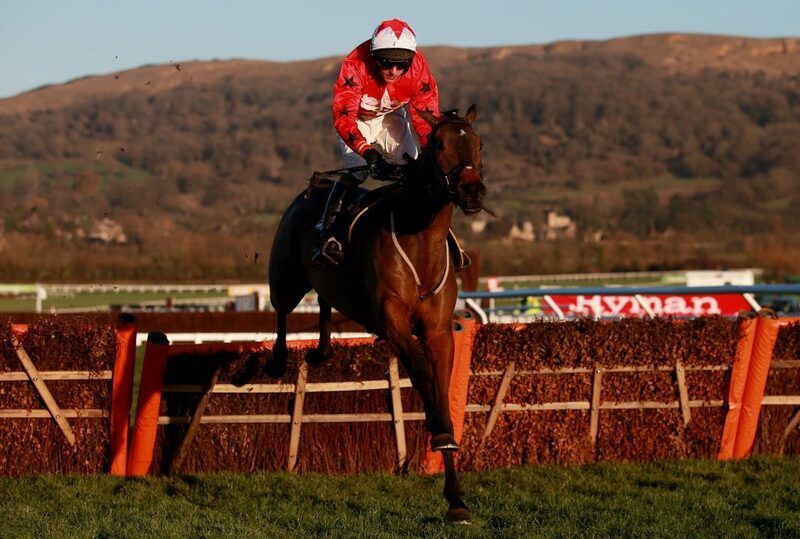 The French horse was considered an outsider for the Cheltenham Gold Cup, and although he was off the pace of Native River and Might Bite, he still put forward a solid display to finish in third. However, it will take a special effort for Anibale Fly to win the National. The American horse is the outside candidate for the race, although he does have plenty of experience at the event. The American horse is the outside candidate for the race, although he does have plenty of experience at the event. Cause Of Causes finished second behind One For Arthur last season, four-and-half lengths off the pace of his rival. Elliott has used his charge sparingly this term in the National Hunt, saving his legs for the stretch run at Cheltenham and the National. 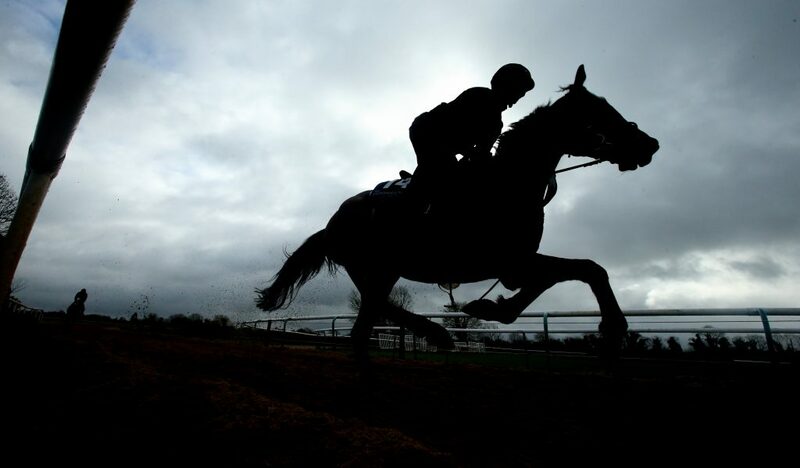 The 10-year-old was well off the pace in his first race of the campaign at the Chanelle Pharma Handicap Chase, finishing 15th at Leopardstown. He failed to defend his crown in the Glenfarclas Chase; struggling from the start of the contest, Cause Of Causes pulled up five fences from the end of the race. Form is a major concern for Elliott heading into the National, but his charge has the experience at Aintree and has the ability to pull off a special performance out of nowhere.